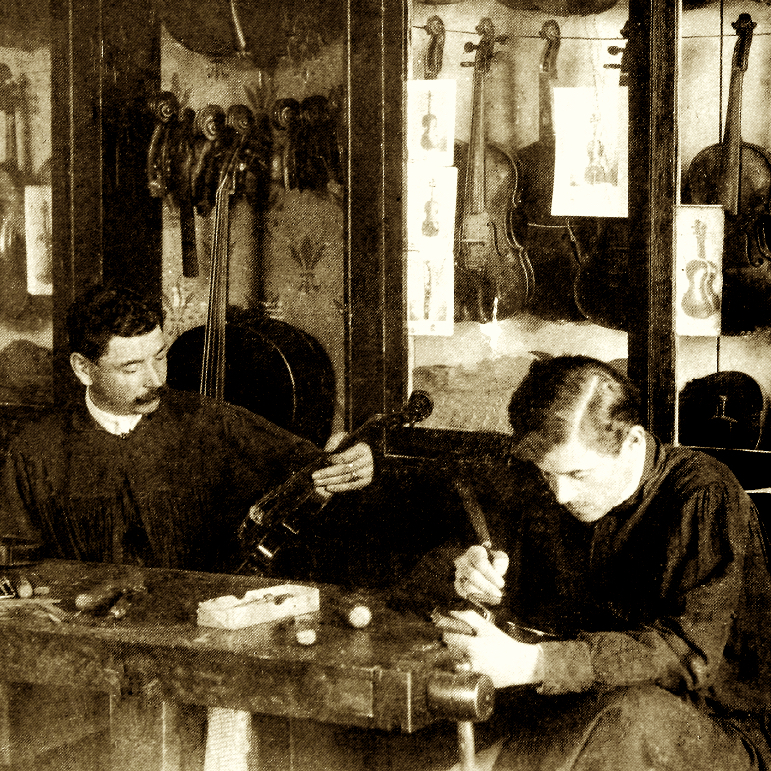 Mirecourt firm founded in 1876 by the violin making brothers Maurice-Emile and Pierre Alexis Auguste Laberte. At first it produced only factory instruments, some with fictitious labels such as 'J. Didelot'. 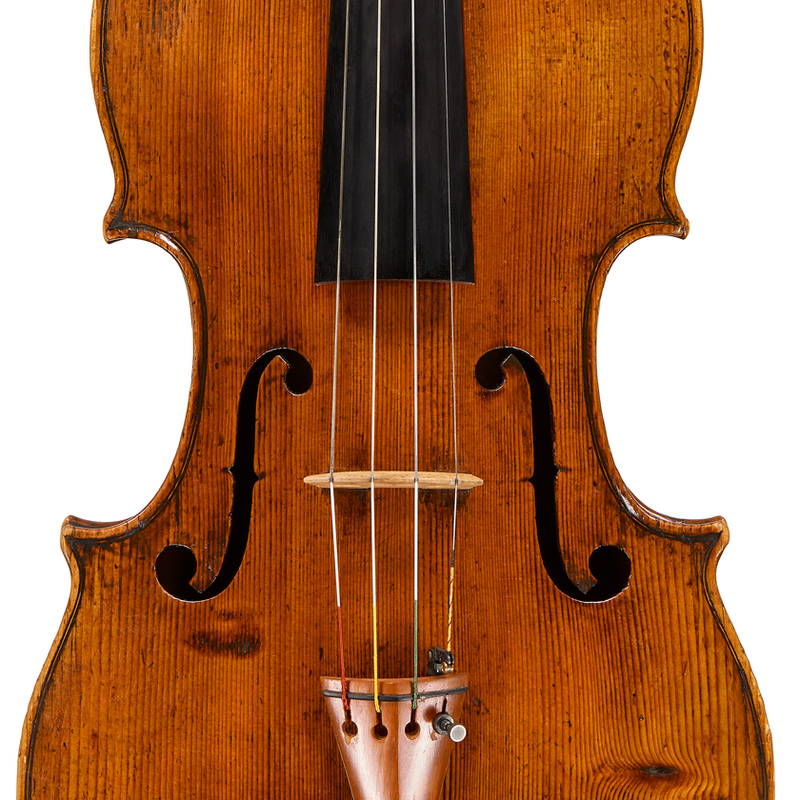 In the early 20th century Marc Laberte, the son of Pierre Alexis Auguste Laberte, added a range of higher-quality instruments by makers including Joseph Aubry, Charles Brugere, Camille Poirson and ...Read More Georges Apparut. 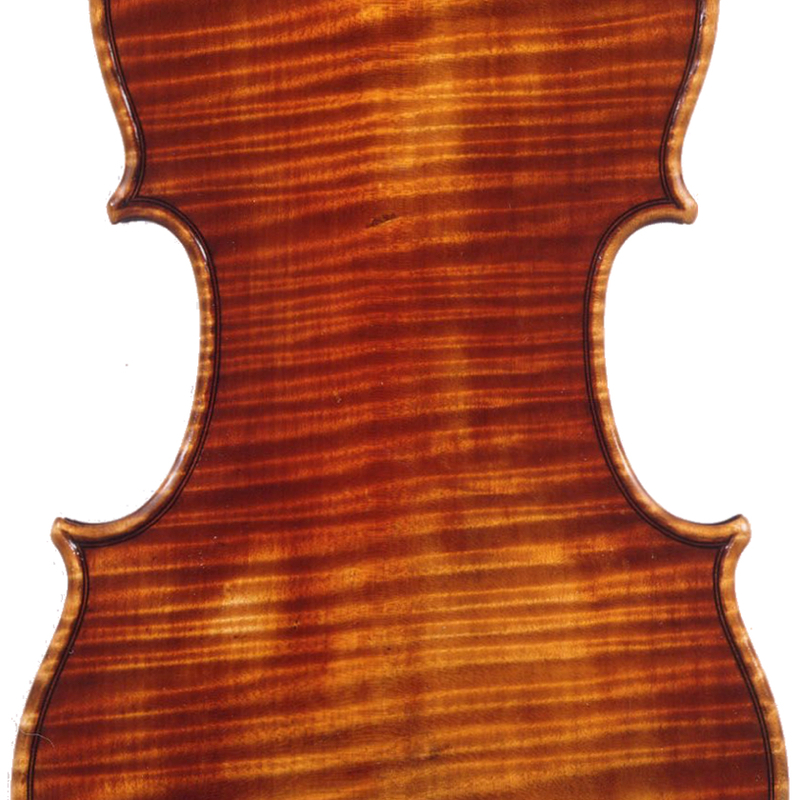 In 1919 the violin maker Fourier Magnié joined the firm, which continued under the name "Laberte et Magnié" or "L.F.M." By this time the company had grown to around 400 workers. In 1927 the company bought the brand "A La Ville de Cremonne" by Paul Mangeno. - The auction record for this maker is $9,213 in Jun 2013, for a cello. - 90 auction price results.